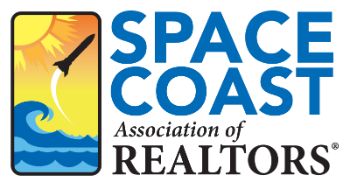 Realtor Political Action Committee 50th Birthday Celebration - Space Coast Association of REALTORS® Member Site. Mark your calendars. RPAC is turning 50!!! 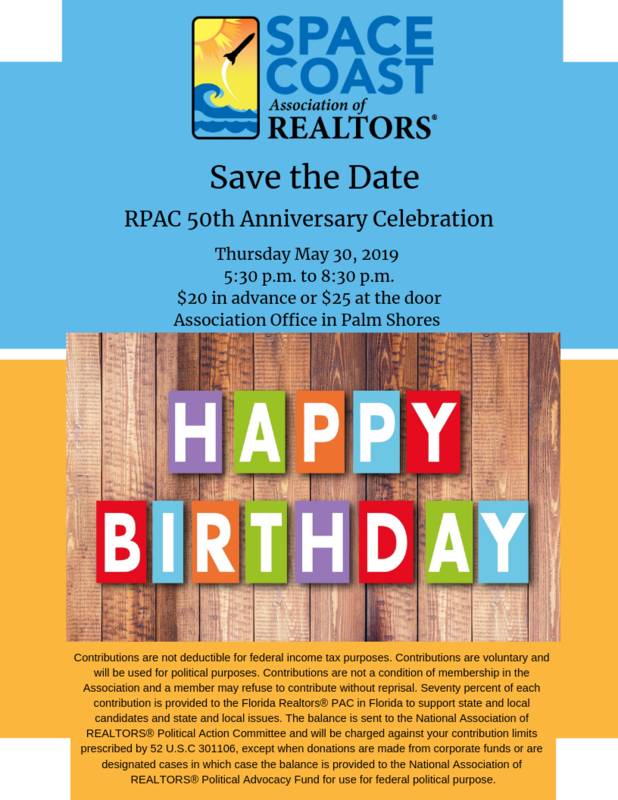 Please join us for the Realtor Political Action Committee 50th Birthday Celebration Thursday May 30, 2019 from 5:30 p.m. to 8:30 p.m. at the Association Office in Palm Shores. The evening will include food, drinks and door prizes. Visit this link to SAVE YOUR SEAT! Questions? Contact Tammie Watts via email or call 321-242-2211.